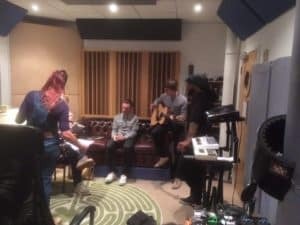 Here’s a little of what we got up to in over the last 12 months at Blast Recording Studios in Newcastle….. ah, memories! 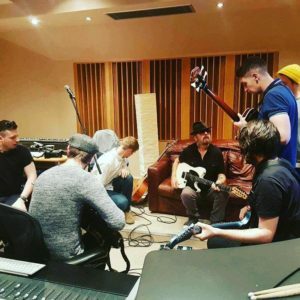 Dave Stewart, of Eurythmics, was in the studio this year producing a track for Sunderland band, Social Room. 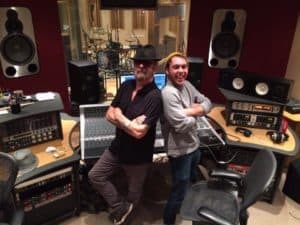 The band have gone on to record a full album of material with us at Blast which has been mastered out in LA by Dave Stewart and his team. Big names continue to return to us to produce their albums including the mighty Therapy? 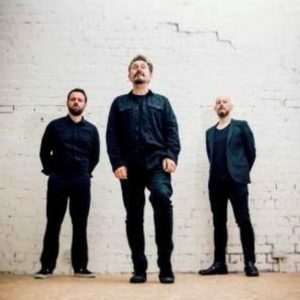 – who will be back in the studio in January to record their new album. 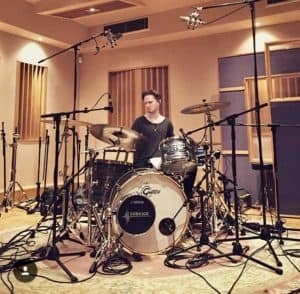 This time they will have engineer/producer Chris Sheldon working with them (Chris has produced Foo Fighters, Feeder, Garbage, Biffy Clyro and Pixies) – it is going to be epic! It’s not been all great in 2017 though… We were absolutely devastated to lose our leader and Amazing Record Co label manager, Eric Cook, to cancer earlier this year. Eric was, and still is, a music legend. 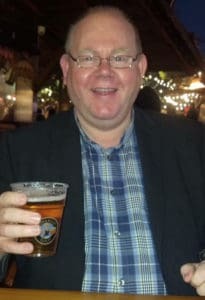 He guided and supported musicians and bands over a 30+ year career to really make a difference in the music industry both locally and nationally. He is greatly missed by us all. Therapy?, Avalanche Party and Tysondog (all bands Eric worked with over the years) lifted the roof off a sold out gig at the Cluny in September to honour the memory of Eric and celebrate his life and contribution to the music industry. It was great to be surrounded by so many people who just simply loved this guy. 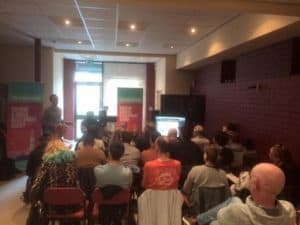 September also saw us hosting a Songwriting workshop with Generator, with guest music industry speakers The ILLIONNaires and The Lake Poets. Events like this really bring home the talent that we have in the northeast. 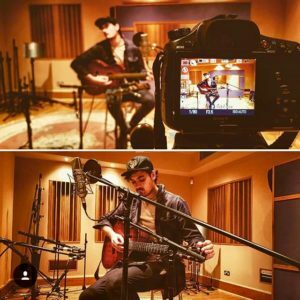 In the afternoon, songwriters worked together and came up with new material to meet songwriting briefs from record label giants BMG and Universal. 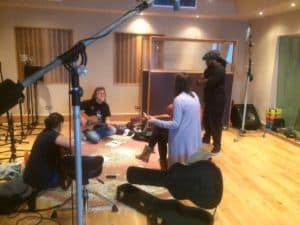 We have been involved in lots of projects to help develop new talent in music performance and production this year. Our work placement programme continues to go from strength to strength. 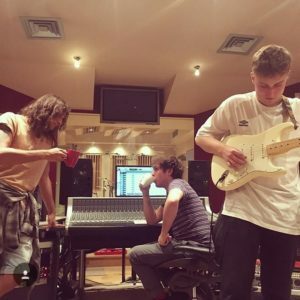 This year we have three degree students working with us from Gateshead College, Newcastle College and the Academy of Music and Sound. 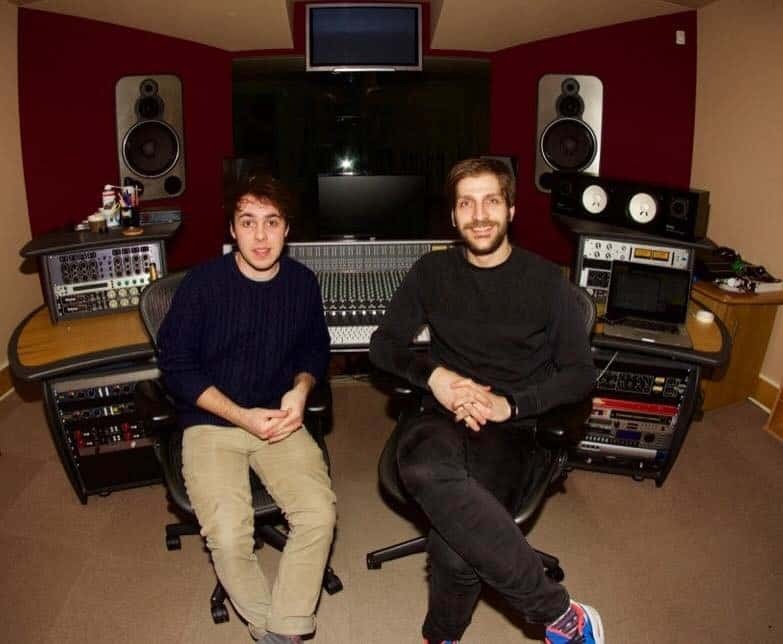 These guys have had an amazing year, working along side our experienced engineers to gain absolutely invaluable insights, skills and contacts for their future careers in the music industry. Keep an eye out in 2018 for further expansion of this programme. 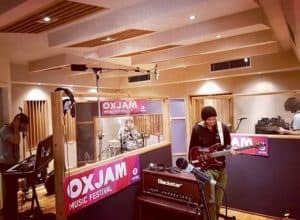 This year we teamed up with Oxjam Newcastle to record, mix and master the very first OXJAM Live album to raise funds for the charity Oxfam. 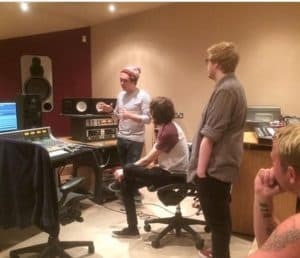 An amazing 12 bands/artists came through the studio across one very busy weekend to produce a brilliant collection of music from some of the best talent our region has to offer – all for a great cause. Not content with just that, we have also provided workshops, industry talks and masterclasses for local schools and Colleges. 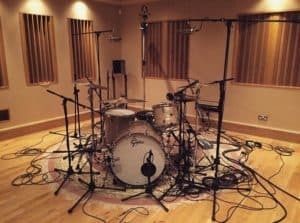 And all our other usual graft… Albums, EPs, singles, music videos, voice overs, mixing, mastering, producing, showreels, demos… you name it, we do it! 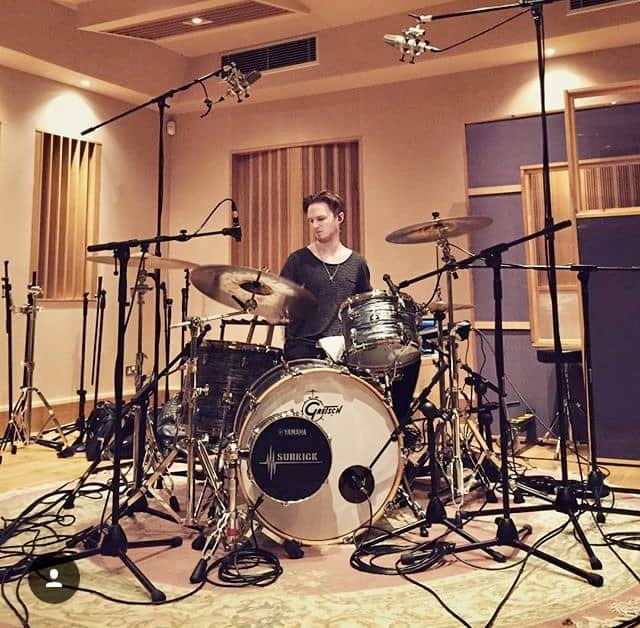 Thank you to our huge amount of returning customers who come back again and again to record their new material and work with our engineers/producers – there really are too many to name – but you guys know who you are, and we really do appreciate it! Lastly we would like to say a big hello to our new followers – we hope to see you at Blast soon. We are looking forward to the exciting things already planned for 2018 – watch out for big industry names coming to the studio in the near future as well as competitions, workshops, training and much more.